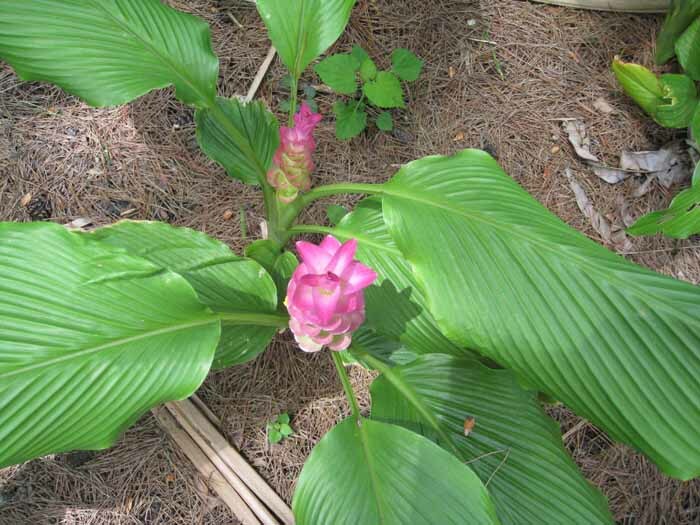 Comments: This curcuma loves filtered light or light shade and enjoy moist soil. It does not do well in full sunlight and likes only about 30% sun in the deep south. They go dormant in winter and should be kept on the dry side at this time. Most gingers like it dry during the cool or cold season.